Overstock. 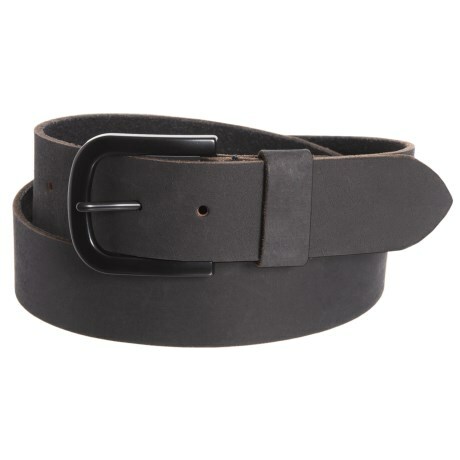 Complete your look with Fryeand#39;s 38mm raw edge panel belt, crafted from leather for long-lasting wear and timeless appeal. Available Colors: BLACK/BLACK. Sizes: 32, 34, 36, 38, 40.